The foundation of everything we do starts with good graphic design. For print or web, Design Data Concepts offers it all – website layouts, branding, logos, brochures, posters, stationery suites, ad campaigns, sales materials, e mail marketing campaigns, social network marketing and all the rest. People remember what they see, and most often not what they read? The power of an image is hard to ignore. Visual content is the central pillar of effective web design; current trends indicate that users’ preference for attractive visual imagery over long swathes of copy continues to increase. 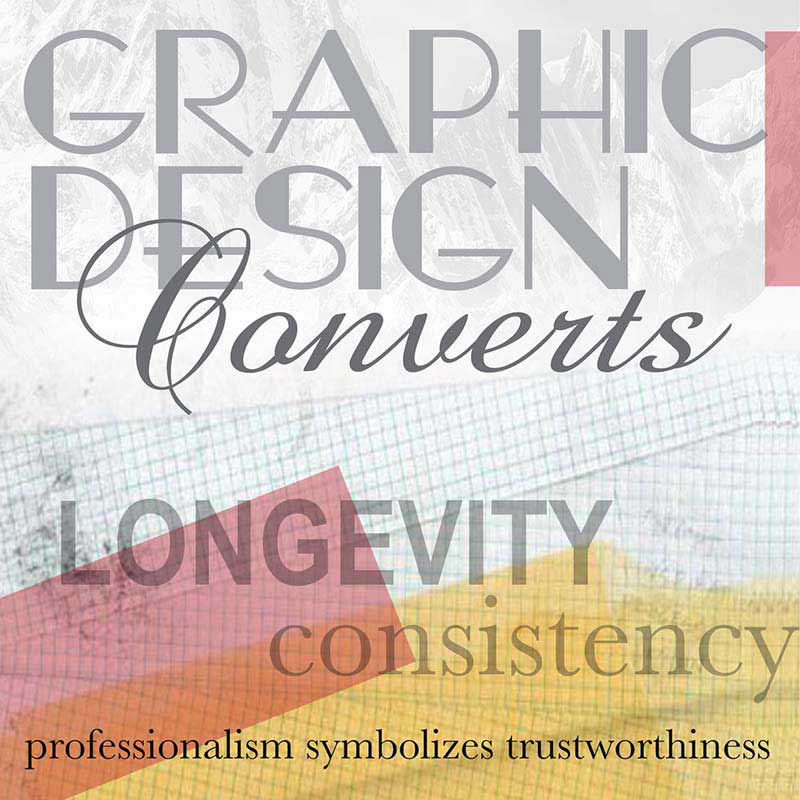 Good graphic design provides visual branding consistency across every customer-facing aspect of your business. DDC’s professional graphic design employs precise colors, typefaces, imagery, and mood with everything we create for our customers. The result is; your customers have the same experience visiting your company’s website as they do reading your printed materials, advertisements and brochures. Think of it as a kind of alliteration—it leads your business to becoming recognizable and memorable. Importantly, consistency symbolizes professionalism, and professionalism symbolizes trustworthiness. All of this creates sales conversion. Design isn’t just about making things look pretty; effective design will entice and persuade. A smartly designed website can direct visitors to take action, like clicking a “call-to-action” button for instance. A well-crafted presentation compels readers to keep browsing. 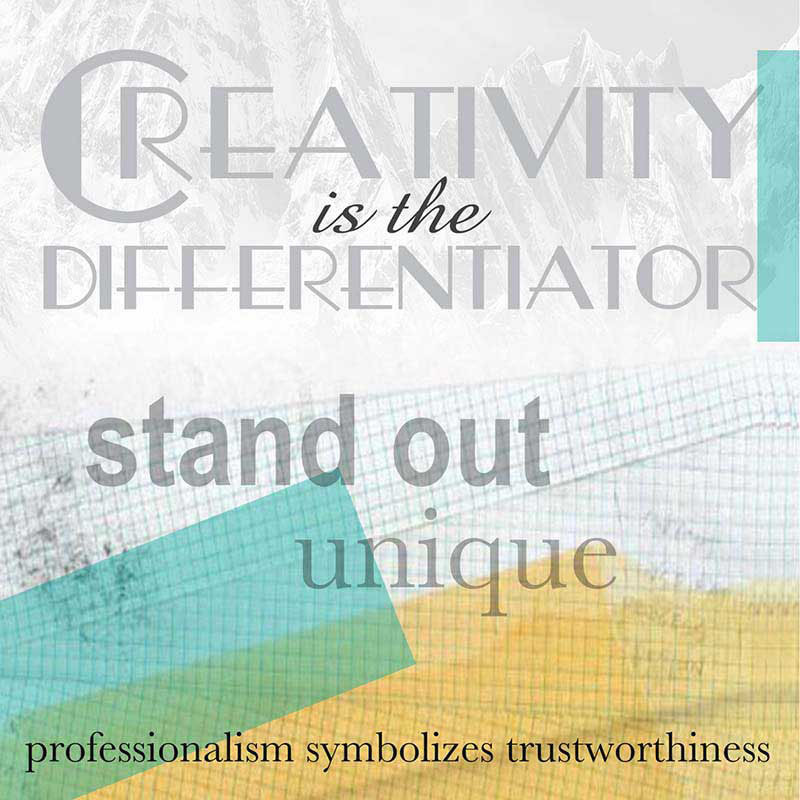 Professional graphic design has the potential to deliver measurable results. 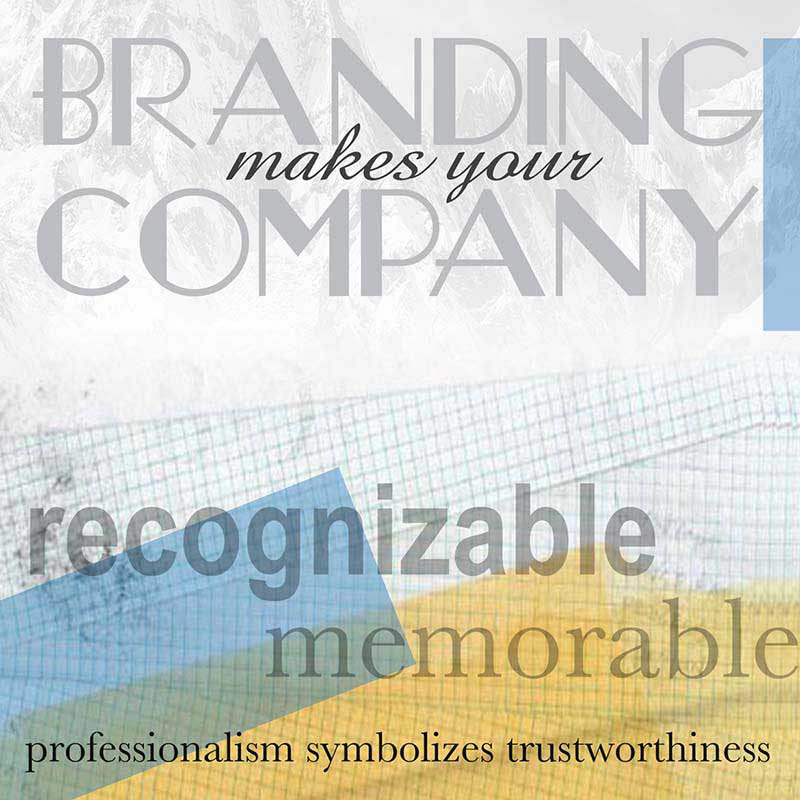 Quality design leads your business to becoming recognizable. Branding consistency across every visual symbolizes professionalism. Potential customers will judge your business in just a few seconds based on its visual appeal alone. High-quality graphic design gives businesses credibility – and that’s priceless. No matter how great a product or service, with poor design, it’s unlikely anyone will stick around your website or keep your email long enough to find out. If there’s one thing all small businesses have in common, it’s that they all face competition. And to set themselves apart, they generally have a handful of differentiators, whether those include pricing, customer service, or something else. Creativity will make a small business stand out. A company’s visual communication plan serves many purposes, and making the business unique should be one of them. Potential customers will judge your business in just a few seconds based on its visual appeal alone. High-quality graphic design gives businesses credibility – and that’s priceless. Importantly, consistency symbolizes professionalism, and professionalism symbolizes trustworthiness. Future-proof your business - That's what Design Data Concepts is about. Providing CMS platforms built from the ground up for business owners. © Copyrights Design Data Concepts, LLC . All rights reserved.